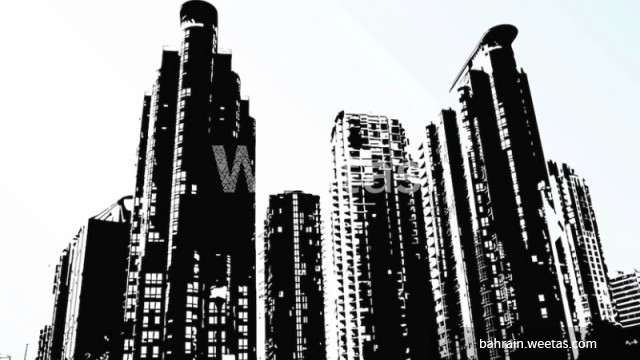 Building for sale in Hoora district, the Kingdom of Bahrain. The building lies on Exhibitions street and includes 20 furnished apartments. It stands on a 390 sqm land plot and overlooks two streets. It monthly generates BHD 6800. The property price is BHD 750,000.